We help attract and support the hosting of major sporting and cultural events in the city, including RideLondon, Lumiere light festival, UCI Track Cycling World Championships and much more. We help attract and promote major sporting, entertainment and cultural events, which in return puts the eyes of the world on the capital and secures visitor spend and investment for the London economy. 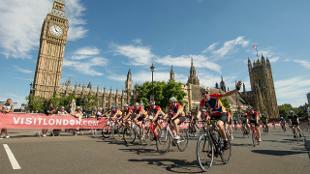 Visit londonandpartners.com/events to find out how we help major sporting and cultural events come to life in London. Our vibrant evening economy saw a significant boost with West End restaurants, cafés and bars reporting double digit growth in sales as visitors made the most of what was on offer to make it a night out and an evening to remember. 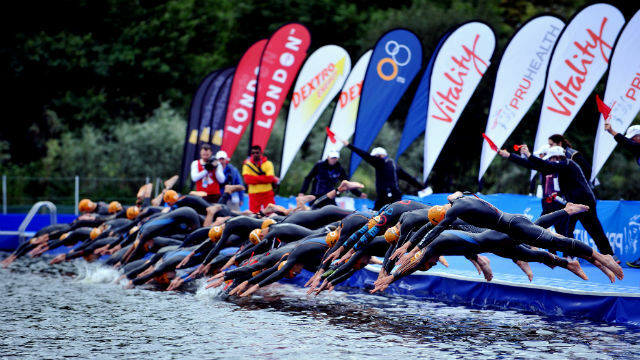 We work in partnership with the Mayor of London's sports and culture teams, national governing bodies, international sports federations, cultural institutions and bodies, London boroughs, event venues and city stakeholders. Together we strive to win bids and attract new events that resonate globally. We help deliver these major mass-spectator sport and cultural events utilising our cross-city expertise. At the same time we support organisers of existing events by helping them to grow their events and reach new audiences. Our joined-up approach secures huge economic rewards, draws global media exposure for London and generates local community engagement. This continues to strengthen London’s international reputation as a world-leading and award-winning host city for major events which in turn allows us to engage with national and international audiences. From the global springboard of the 2012 Olympic and Paralympic Games, we have helped secure and promote a long list of international sporting fixtures for London up to 2020. Whether it’s a UEFA European Championships Finals and Semi Finals 2020, the NFL International Series or the 2017 IAAF Athletics World Championships, we work hard to maximise exposure, visitor numbers and economic benefit. As a result, London has been rated the world’s best sporting city, engaging ever greater numbers of national and international visitors. We work with the Greater London Authority and a host of partners to organise and promote cultural events in London. Our Cultural Promotional Board brings together leading institutions and attractions to tell the world about London’s fantastic cultural fixtures. Projects have included 2016’s Menuhin Competition, the world’s leading contest for young violinists, and September’s annual Totally Thames festival, a month-long arts and cultural celebration of the river Thames. Our job is to realise world-class events and put a spotlight on London, working with the industry leaders in entertainment and sport to create broader economic benefit. 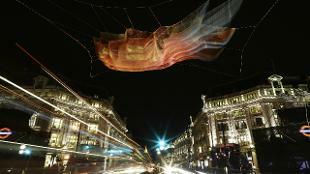 Find out more about some of the major events we have helped bring to life in London.